EDITOR: When will enough be enough? The runaway costs for public services have come to a point where hard decisions have to be made and services need cuts, consolidation, or elimination. Will some people be upset? Sure. Some people will be upset. It might become even downright painful. But if we don’t think that municipal taxes, education taxes and county taxes are out of control, you’re either not paying your taxes, or you’ve just moved from Essex County and think you’re getting the greatest tax bargain of your life here in Somerset County. Teachers in Bernards Township get 3.5 percent raises after the township stated it was going to stay firm. The superintendent’s salary goes substantially above the $170,000 Christie cap. The 2 percent municipal cap on budgets goes over. The system is being gamed by those who are most vested in it and the law just went into effect last year. These increases are being funded on the backs of the township residents without recourse. Pay-to-play is coming to Bernards Township schools. Kids who participate in extracurricular activities are being targeted to pay fees to participate in a variety of popular programs. It’s another hidden tax pushed out to the residents to protect the status quo of current education budgets. There needs to be a Bernards Township Education Association (BTEA) and a Bernards Township Administrators Association (BTAA)? Who’s standing up to the demands and watching the checkbook balance? $1.5 million in open space tax funds eyed for new “fake grass” turf fields at the Bernardsville Middle School. Really? Not really preserving open space now is it. Bernards Township has a non-profit PTO for each grade school in the town. There must be six separate organizations with six separate agendas. While noble in their cause, why do you have six separate PTO’s? Proof those self promoting interests are not just with the unions. Also, someone needs to explain this one to me: Half day kindergarten parents raising $400,000 to have their kids go to a program that’s cut by the Board of Education in Bernards Township. The money is then raised privately and donated back to the Board of Education in the form of a non-profit donation. There’s a window of opportunity for our area to take responsible action and begin consolidation, cut operating costs and bring fiscal responsibility to the taxpayer. Here’s the idea. 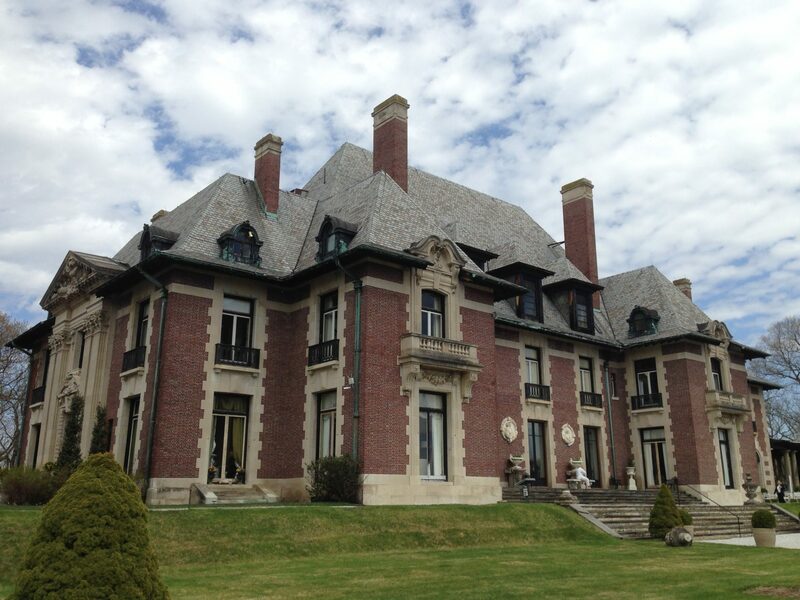 Incorporate a new township and call it Somerset Hills Township. 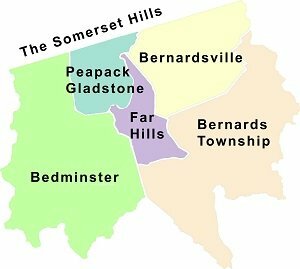 Have the five towns of Bedminster, Bernardsville, Bernards Township, Far Hills, Peapack-Gladstone all become binding members of the new Somerset Hills Township.There would be no better regional partnership that could be designed by having these five Somerset County towns joining forces to combine services and better serve the overall tax base with one common structure. Think about it – it’s a perfect fit. 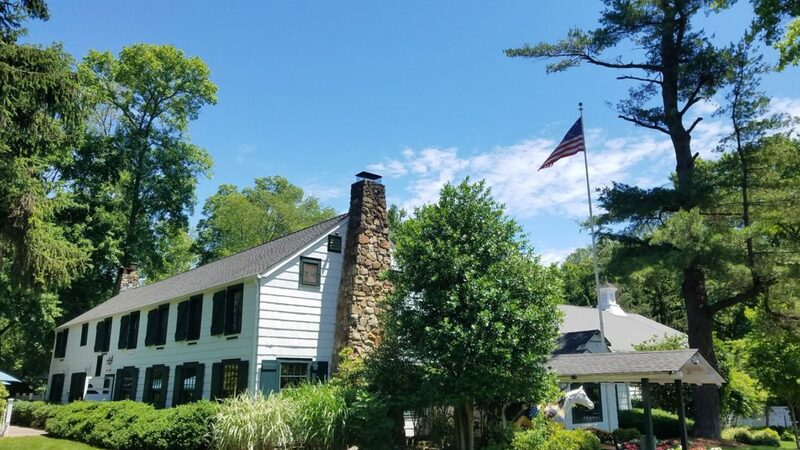 Give the new Somerset Hills Township a charter with 10 years to consolidate all tax supported services and administration. One common school system, one common public service, one common police department etc. Each town sends the mayor to represent their individual town. Each mayor gets one vote. With five members, there will be majority in the decisions.This is not something that our government will do by itself. The public needs to force something like this to happen. Oh sure, there would be plenty of noise by individual groups vested in their own personal interests. But if you look deep down into your soul – or to your most recent tax assessment – everyone knows that the time has come to do something. Consolidation is the answer. Yes, our system is broken and cannot sustain itself. If we wait for leaders from Somerset County or Trenton to tell us what to do, we lose the ability to control our own destiny. This might be one idea whose time has come. It is time to take a bold approach to tax reform and our community services structures.The middle class needs a voice in government that stops the bleeding and stops continuously digging into our wallets for more programs that we just can’t afford. At a recent Board of Education meeting I actually heard a resident stand up to the mic and say to the board, “You tell us how much you need and we’ll pay it.” I really couldn’t believe someone would say that with such blind trust.Think about it. It’s an $80 million dollar per year budget! Dig into the metric of dollars of that budget spent in the classroom and you’ll really be shocked. The system has gotten away from us. Look, we are very fortunate to have committed leaders within our town councils, mayors and boards of education. I do not doubt anyone’s dedication to public service. They’ve been given our trust and confidence to steward our communities but have either not had the tools, or the leverage, to manage costs and services that are clearly out of control. Where’s the sense when home values in the area go down 20 percent and the tax assessment goes down and my tax bill goes up. The system can’t sustain this burden of constant expansion.Our leaders need to focus their leadership using sentences that end with “in the best interest of the taxpaying community” or “this is what we can afford at this time.” Don’t let the individual interests drive the agenda of the general public. This is such a fantastic area to raise a family and a great quality of life. Don’t price us out of our own community at the expense of things that are out of our control. Take back control and form a bond with our fellow townspeople – incorporate Somerset Hills Township and let’s get to work. 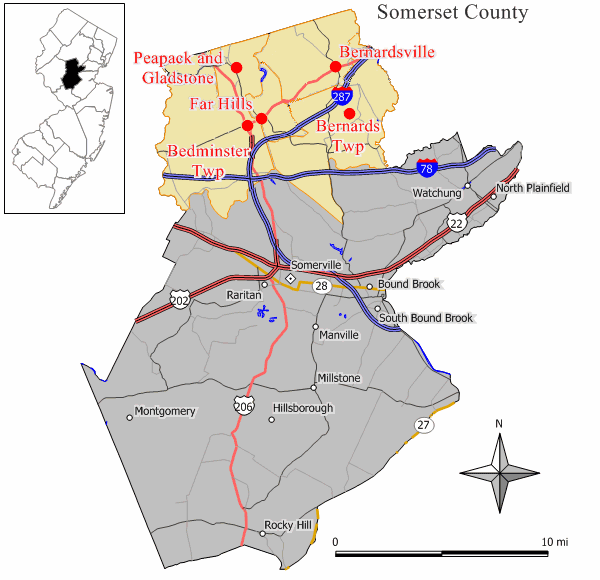 A Facebook page is online now – “Somerset Hills Township, New Jersey?” Go and post why this would, or wouldn’t, be a good idea.